Located on University Dr. and Sample Rd.- Conservative and Effective Dentistry - We will work with your budget! 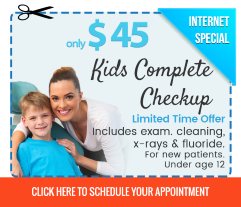 Coral Springs Smiles is committed to helping patients afford their dental care needs. Here at Coral Springs Smiles, we like to ensure that your experience is efficient and gentle. Our team stays up-to-date with the latest advancements in dental technology to provide our patients with efficient treatments and long lasting results. With Dr. Anand's conservative approach, you will only be recommended treatments if necessary. 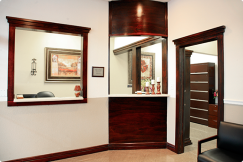 We want you to feel welcomed and cared for at our dental practice. Now with convenient office hours! We are open everyday and one Saturday a month. Also for your convenience, we offer late evening hours on Mondays until 7PM. Our team will welcome you with a smile! 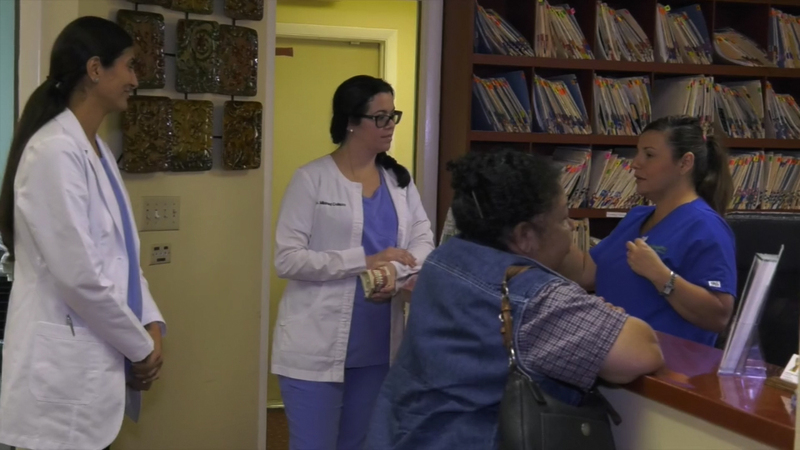 We like to treat our patients like family. With Dr. Anand, we aim to deliver the most comfortable dental experience to you and your family. We are happy to answer any questions you may have. Patient education is very important to us and we will guide you step-by-step throughout the procedure. Ask us about your financial and payment options. We want you to feel comfortable discussing your dental needs with us. 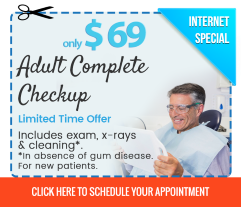 Looking for the Best Dentist in Coral Springs? 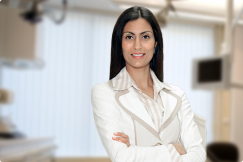 Dr. Payal Anand, DDS is a member of the American Dental Association (ADA), Academy of Cosmetic Dentistry (ACD) & Academy of General Dentistry (AGD). We offer quality services that are affordable. 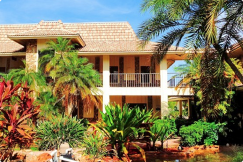 Here at Coral Spings Smiles, we are flexible with payment options that fit your budget. 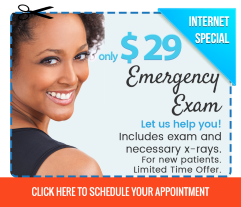 Dr. Anand from Coral Springs Smiles strives to make each and every appointment a breeze. Read more about our doctor. Across the street from TooJay's™ on N. University Dr.